Liverpool magical entertainer for hire Andy Field. Beautiful heart warming walk around magic for Liverpool weddings, birthday parties and events. Showman Andy is a twice a former S.A.M.S. Champion of Close up Magic. Book Andy and experience the impossible! Various inspiring packages and cost effective quotes. 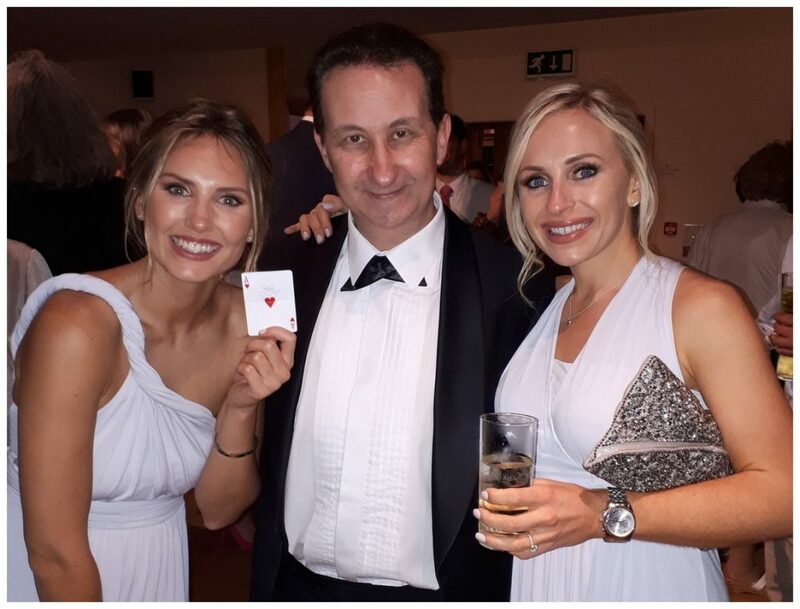 Substantial sleight of hand magic to impress and unite people and make your Liverpool event significant and truly memorable. 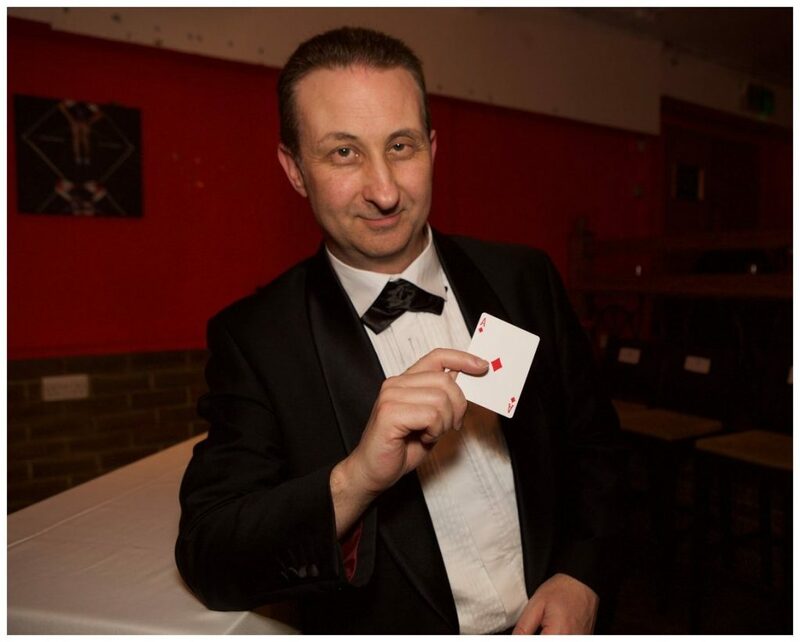 Liverpool wizard Andy will perform magic to amaze, entertain and help stimulate conversations! Liverpool wedding magician Andy will ensure your companions will not forget your special day! 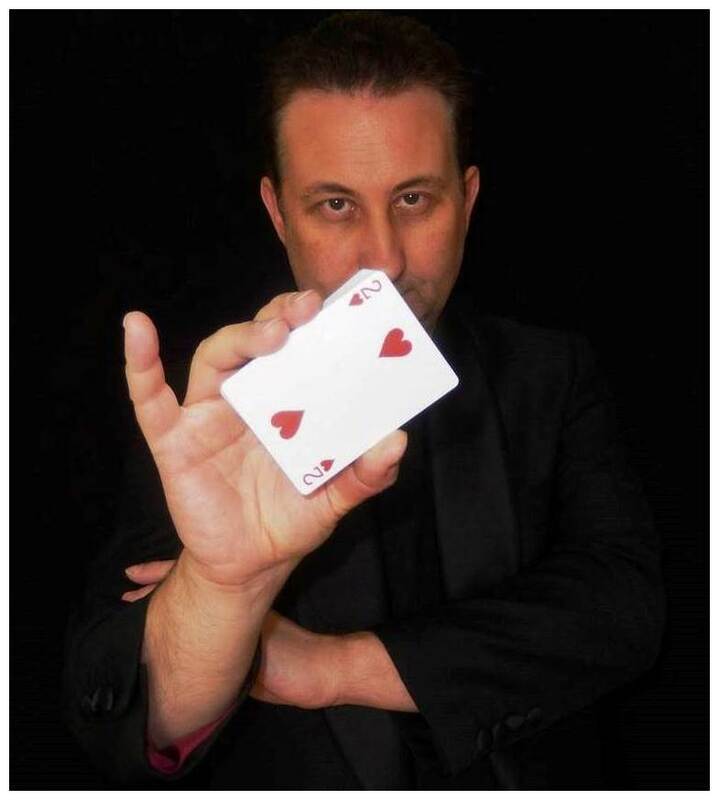 Andy Field is a professional Liverpool magician and master showman with years of experience! He supplies delightful magical entertainment for weddings and birthday party events in and around Liverpool. This includes The Wirral, Bootle and Merseyside. He is a former S.A.M.S. Magic Champion for his sleight of hand and entertainment skills. He can supply strong and powerful sleight of hand magic to support your Liverpool wedding. Andy has a variety of agreeable packages that will work around your wedding day. He can manufacture a charged atmosphere that is wonderful and full of laughter for your Liverpool wedding celebrations. Close up magic by a very experienced Liverpool wedding entertainer. Your Liverpool wedding entourage will be greatly appreciate Andy’s mix and mingle style of close up magic. Let Andy conjure and entertain during your photo session, drinks reception or evening reception. 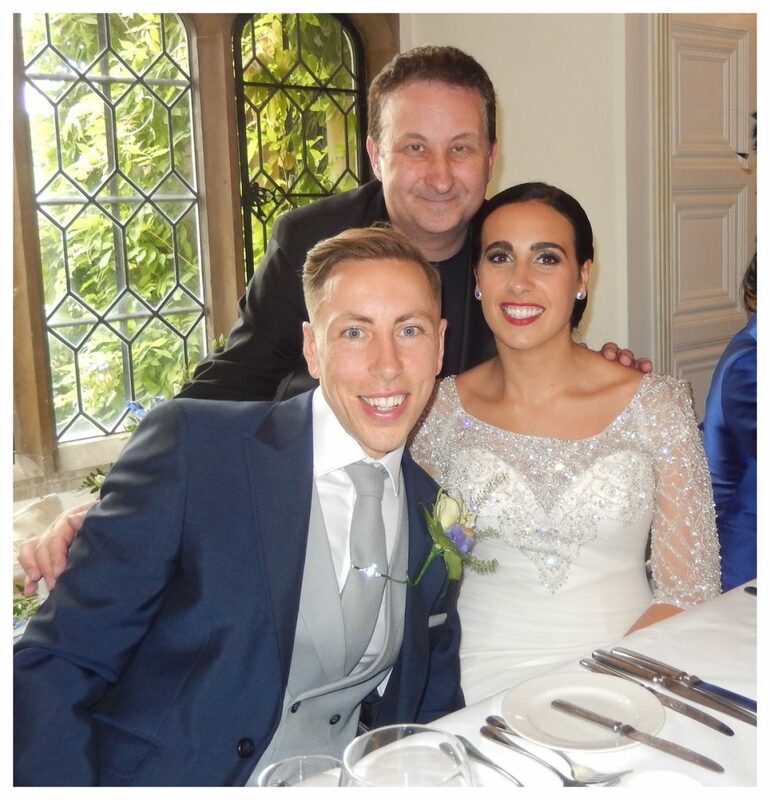 Selections of magician Andy’s Facebook reviews from previous Liverpool wedding clients. Most have come right across the United Kingdom. Andy is in frequently booked as a wedding and VIP party entertainer for his personality as well as his sleight of hand skills. People review him as being funny, friendly and of course a wonderful entertainer. He is easy to work with. Andy Field is also very approved online as a trusted Liverpool birthday party performer. His powerful close up magic will appeal to all ages. As an example the younger teenage magic community on find his YouTube videos irresistible to watch. Andy currently has over five million YouTube views and these grow daily. 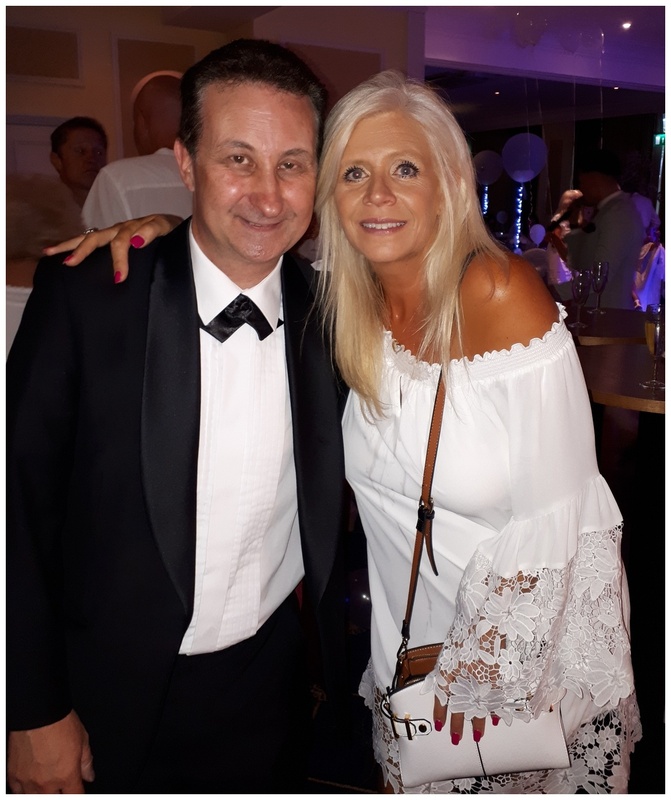 Liverpool Illusionist Andy is available to perform his beyond belief close up magic and create a high impact at your birthday party all over Liverpool, Merseyside, Wirral and Bootle. He is a gregarious entertainer who knows how to perform strong magic while making it very entertaining at the same time. Start the ball rolling. Have Andy perform during your guest arrival drinks. As your guests arrive Andy will use his outgoing personality to help make your party goes feel welcome and settled in. His magic will act as an icebreaker in case your guests are not familiar with each other. Liverpool magic man Andy Field has the tenacity to create an explosive atmosphere for your corporate event. Wizard Andy is also a very experienced corporate entertainer. He will welcome your clients and give them a show to break the ice. Especially useful if everyone is meeting up for the first time. Andy’s personality will be friendly and the magic will be right on target. A perfect atmosphere in which to do business should you so wish. 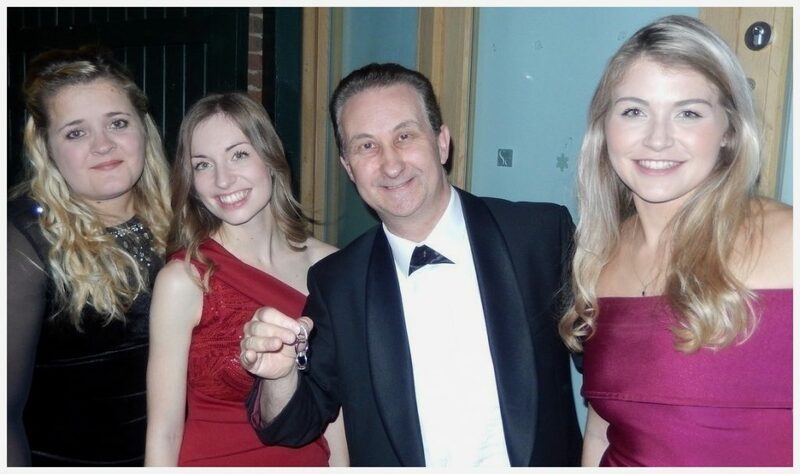 Award nights and Liverpool corporate drink receptions will do well with Andy’s magic. Andy is more than happy to banter with your guests. Liverpool humour is one of the best! Your Liverpool wedding or birthday party guests are very lucky. They just do not realise it yet! They are about to experience some very amazing mind reading magic from Andy. Mentalist Andy Field will give your guests a field day! Andy will quickly get down to brass tracks and have the undertone of your event flowing! Andy can create the impression of ESP using playing cards, making predictions or revealing information from one of your guests that he could not possibly have known. No one will ever feel uncomfortable or embarrassed. Let your guests experience interactive and impossible second sight! They will be surprised amazed and experience a real sense of connection. Your wedding anniversary will be such a special social day for you both. Close friends will be coming to share and celebrate it with you. Illusionist Andy can use his many years of experience from other various party events to help make your day a resounding success. Andy presents his magic so that it is suitable for people of all ages. Due to Andy’s carefree performance style this tends to happen quite naturally. 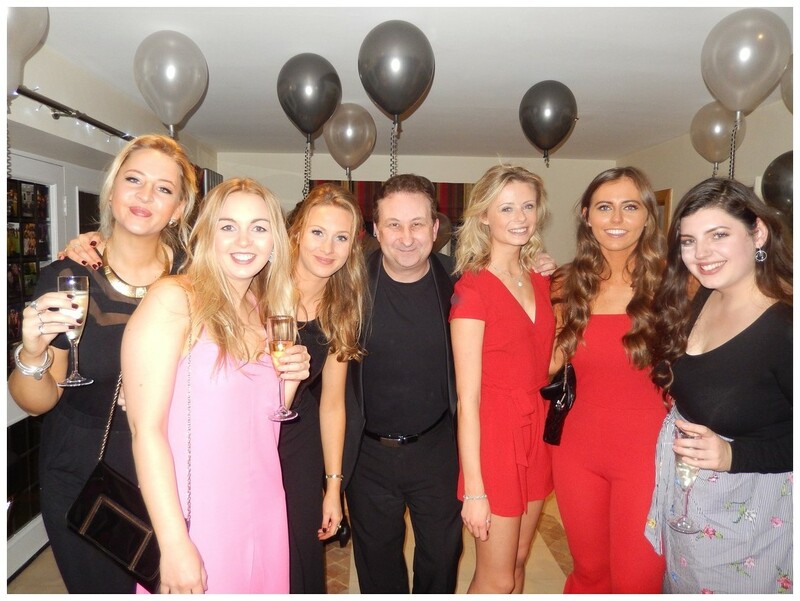 As a Liverpool party magician for hire Andy has performed at every party event you can name. He has clocked up various performances all over Merseyside, The Wirral and Bootle. From Wedding Anniversaries, Name Parties, Christmas Parties, New Year’s Eve Parties, 70th and 80th Part Celebrations, Student Balls and Hospitality Events. Andy performs at events like these throughout the UK. Each event can easily suit the client in its design. Andy is very passionate about helping you to make your event an emphatic success. Andy’s party concerns are to make people welcome. Be a great host. Give them a great time and a night to remember. Andy’s walk about magic and sleight of hand will naturally accomplish all these goals. To obtain at professional Liverpool magician for your wedding or VIP corporate event Andy’s fee is combined of the following key points. To secure a quote for your event please get in touch with magician in Liverpool Andy or Lisa. Liverpool people are very friendly and playful! If your guests would like to join in with a few witty comments then Andy has the humour to joke back! it is important to point out that Andy performs his close up magic to a very high degree. It will certainly appeal to all your Liverpool guests. 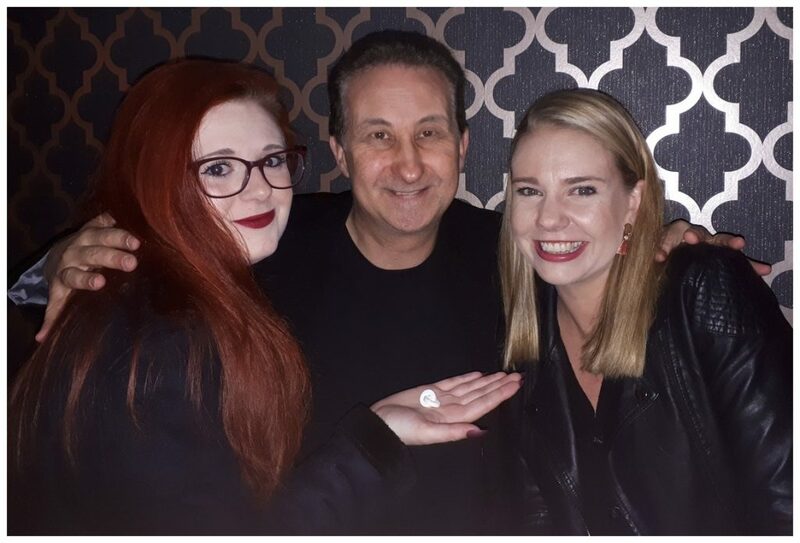 Using his social skills Andy will connect with your family and friends and give them quite the close up magic show indeed! Be prepared for your guests to come to you and ask where you found Andy and other such compliments which will leave you feeling very happy you hired him! Sleight of hand magician Andy earned this nick-name while performing at a wedding ceremony in Liverpool. This magic illusion has now become his one of his signature effects. His is now acclaimed for it and it! It is the one of his close up magic illusions that is the most requested! Magician Andy produces a fistful of £50 pound notes in the blink of eye! Try not to blink or you will miss this one! He only performs it one time! Magician Andy will have your guests smiling, laughing and shaking their heads in disbelief at his original close up magic illusions. Behind these scenes however Andy practices between one to two hours a day. His repertoire is original and unique. He spends many hours working hard on presenting his magic to a high level and making it as entertaining as humanly possible – Or impossible! He will make your event the one that people will forever remember! Magician and Trickster Andy will not use a stage to perform. Your venue is his stage. Your guests are his audience. He wanders around from groups of people who are either standing up or sat down performing tricks that are within a few feet of your guests. This style of mix and mingle magic is also known as walk around magic, micro magic or table top magic. Sleight of hand magic with playing cards is often seen at weddings and parties these days. Andy performs these tricks too at the drop of a hat! On top of these however he also conjures with unusual objects such as keys, rope, credit cards, finger rings and polo mints! 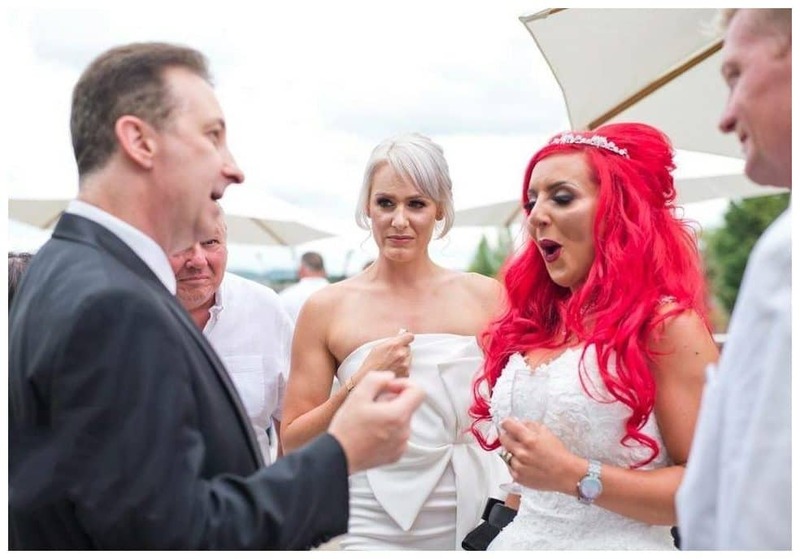 Anytime you need your guests to laugh, be amazed or entertained is the que for Andy to step in and start performing. He will entertain right down to the wire! Strong and entertaining magic. The best of both worlds. Overall your Liverpool wedding day is going to be one of the biggest days in your life. You will be gathering your family and friends from afar to share your special day with you. Make it a day for them to remember. 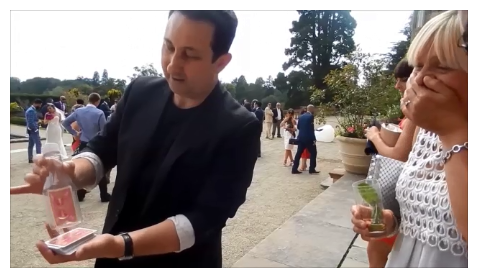 When booking magician Andy you are hiring more than a magician. You are hiring a skilled entertainer who knows how to make people feel happy and relaxed. He is an excellent communicator and his magic will get your families talking and it will certainly break the ice. For more than ten years full time magician Andy Field has been performing magic at Liverpool weddings and birthday parties. Experience – Over ten years. Skill – Former S.A.M.S. Champion of Table Top Magic (twice).